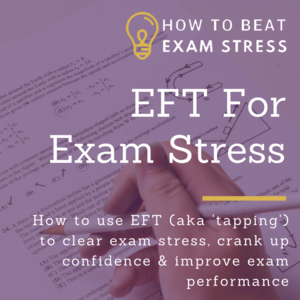 In this week’s Beat Exam Stress podcast I’m talking about something we all like to pretend doesn’t happen – how we as parents, teachers or tutors can accidentally make exam stress worse for our kids. Plus, of course, I’m sharing what you can do about it. 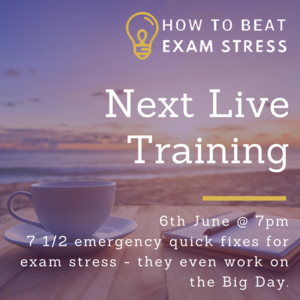 I’m taking you through the subtle ways our own worries, limiting beliefs and exam stress fears can affect the subtle signals (and less subtle ones!) that we give to our kids, which they take as pointers on how they should feel and behave. 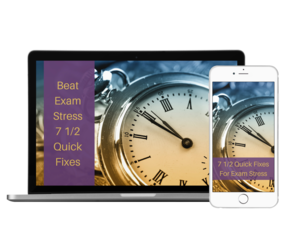 Podcast Episode 5: Are YOUR Exam Fears Getting In The Way Of Your Child’s Success? 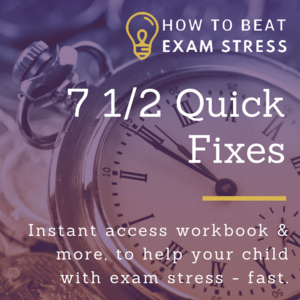 One of the most powerful ways to help you to let go of your fears and worries around your child’s exams is a grounding breath, which you can find in technique #1 of the 7 1/2 Quick Fixes For Exam Stress course. 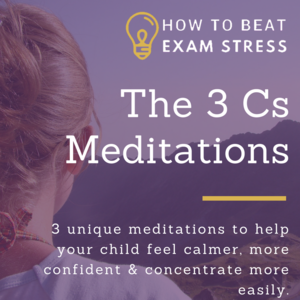 How might you be adding to the stress your child is feeling? Did you resonate with the concept of ‘projection vs perception’? 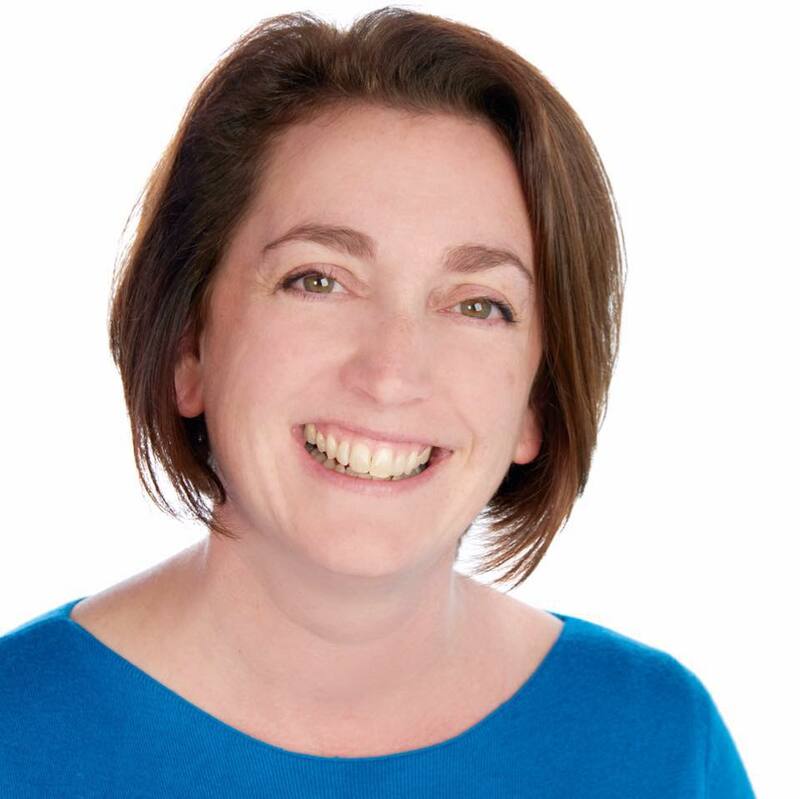 How might you manage your own emotions differently, so you can be your child’s rock, cheerleader and advocate?